Finding the perfect gift for someone is tough. But professional photography is a unique, versatile gift for nearly everyone on your list. Know a friend who could use a confidence boost? Give them a gift certificate so they can experience a Modern Beauty Session! Have a relative who would love a Noir Blanc Art Collection for their home or could your spouse use new Personal Branding images for their business? 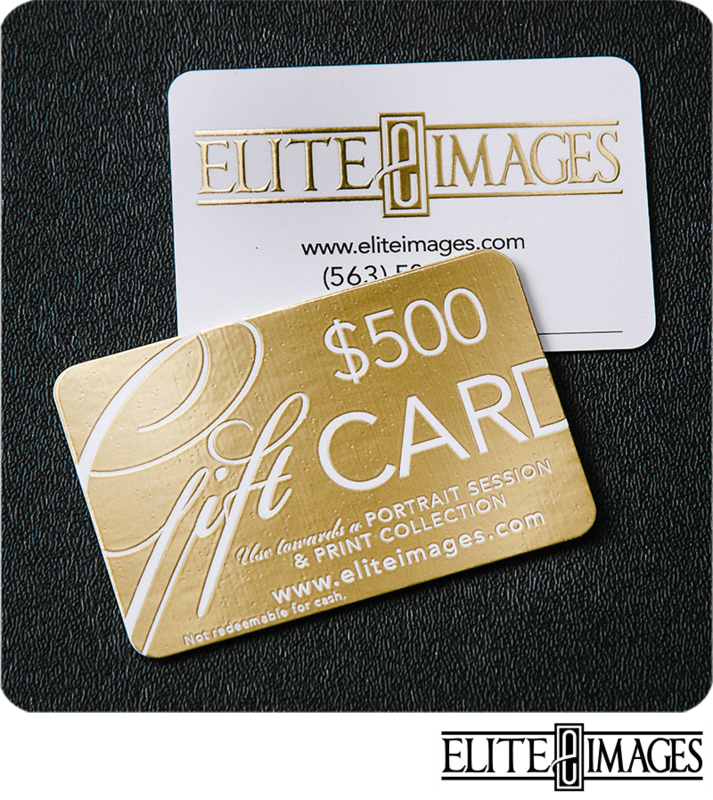 A photography gift certificate is just what they need! You'll find that Elite Images gift card can suit nearly any occasion--friend's birthday, gift for a graduating senior, or even the perfect Mother's Day surprise!